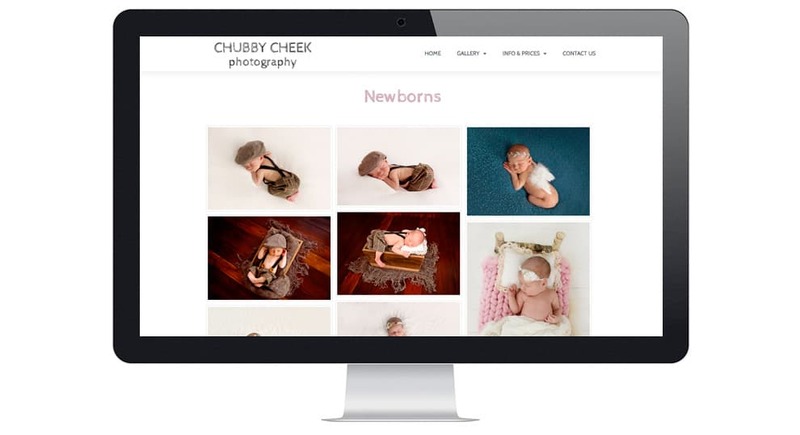 Chubby Cheek Photography, a fine art portrait studio located in Kings Hill West Kent specialising in newborn and child photography. 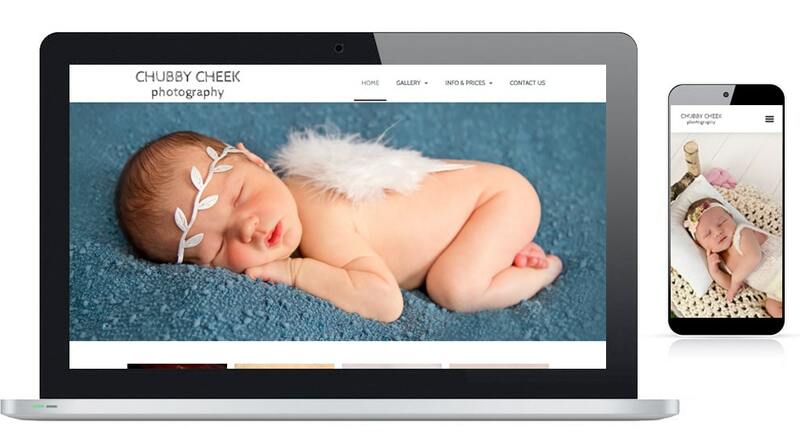 They were in need of a website that can help establish their online presence so we provided them with a solution. We understood the need to show the world the work they have done so we outfitted the website with galleries and ensured it is fully optimised for mobile users to browse with ease.